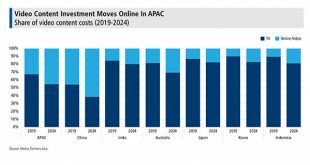 Revenues from online video subscriptions and advertising across the Asia Pacific will hit $52 billion in 2024, according to Media Partners Asia (MPA), double the $26 billion forecast for this year. 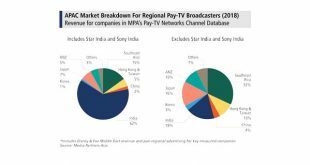 Slowing growth in subscribers and revenues for pay-TV channels across the Asia Pacific is expected to lead to "accelerated consolidation" in the sector, according to Media Partners Asia (MPA). A study commissioned by the Asia Video Industry Association (AVIA) has found that almost 30 percent of Indonesian consumers are using pirated set-top boxes to stream content. 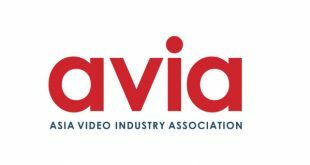 A new survey commissioned by the Asia Video Industry Association's (AVIA) Coalition Against Piracy reports that 25 percent of consumers in Malaysia are using pirated set-top boxes—known as illicit streaming devices—to access pay-TV channels and VOD content. The Singapore High Court has ruled that local ISPs must block access to illegal apps that allow users to access pirated content. 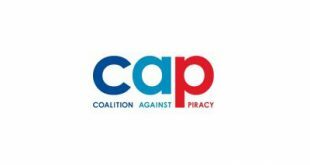 Almost half of Thai consumers are using an "Illicit Streaming Device" (ISD) to access pirated video content, according to a study commissioned by the Asia Video Industry Association's Coalition Against Piracy. 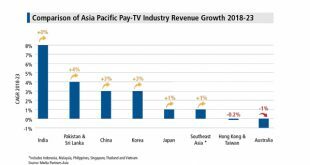 A new report from Media Partners Asia (MPA) sees Asia-Pacific pay-TV revenues rising by 5 percent to top $56 billion this year. 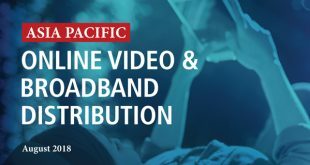 Media Partners Asia (MPA) projects that online video operators in the Asia Pacific will spend some $31.5 billion on content by 2023, up from $16.6 billion this year. 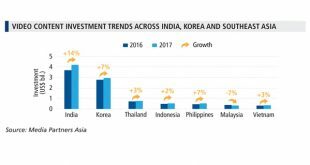 Content expenditure on TV, movies and online video in India, Korea, Indonesia, Malaysia, the Philippines, Thailand and Vietnam rose by 8 percent last year to top the $10 billion mark, according to Media Partners Asia (MPA). 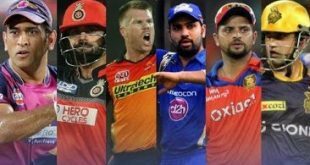 A new report from Media Partners Asia (MPA) projects that the value of sports media rights in the Asia Pacific excluding China will hit $5 billion this year, a 22-percent increase on last year, boosted in large part by OTT players entering the market. TV Asia covers the latest trends and developments in the media businesses across the Asia Pacific. It is produced by the same team behind World Screen, the leading source of information for the international media business. Read more here. © Copyright 2019 World Screen Inc. All Rights Reserved.